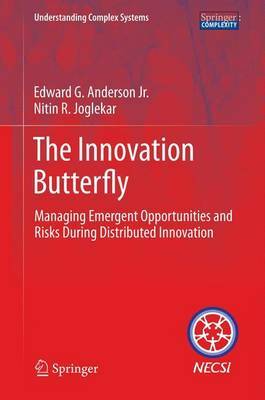 In the spirit of the "butterfly effect", metaphorically describing the sensitivity to initials conditions of chaotic systems, this book builds an argument that "innovation butterflies" can, in the short term, take up significant amounts of effort and sap efficiencies within individual innovation projects. Such "innovation butterflies" can be prompted by external forces such as government legislation or unexpected spikes in the price of basic goods (such as oil), unexpected shifts in market tastes, or from a company manager's decisions or those of its competitors. Even the smallest change, the smallest disruption, to this system can steer a firm down an unpredictable and irreversibly different path in terms of technology and market evolution.